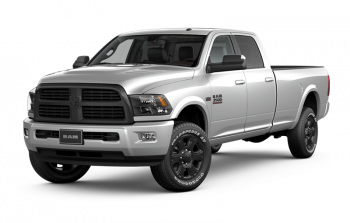 Dodge Ram trucks has dominated the trucking industry since its redesign in 1981. Since then the Ram 1500, 2500, and 3500 have been tough competitors to beat. With outstanding safety features, powerful yet fuel efficient engines, and comfortable cabins there's nothing Ram trucks are missing. The Ram 1500 was picked at Motor Trends "Truck of the Year" five different years for its intuitive engineering and smart designs. While the body style has changed drastically the same dedication that brought the Ram 1500 to life has carried over generation to generation. Now we have the available 2500 and 3500 to also choose from, allowing you more power for those looking for a reliable work truck. Milton Chrysler located in Milton, has over 60 Ram models to choose from with many coming with upgraded features and packages. Stop by our dealership and one of our friendly sales associates can assist you with your purchase by answering your questions and easing any concerns you may have buying new or pre-owned Ram trucks in Milton. We're located at Ontario Street North in Milton, ON, or you can reach us by phone at 905-878-8877. We look forward to meeting you! 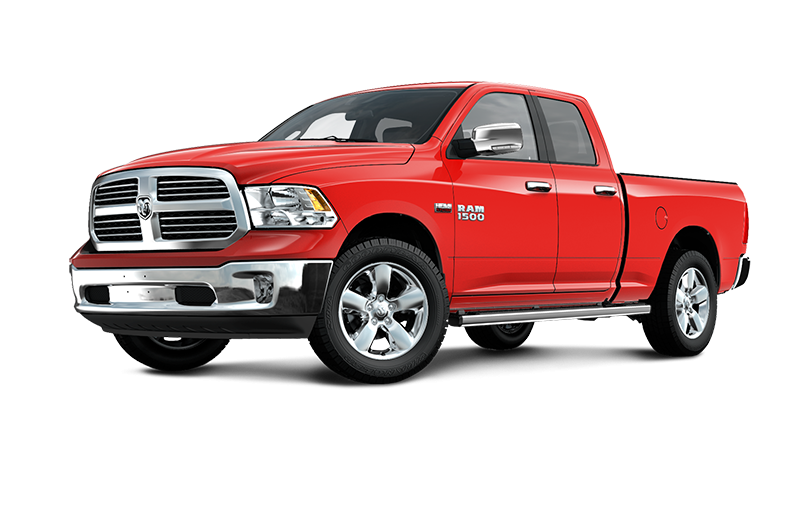 Milton Chrysler is proud to be the #1 Ram dealer in Milton. We've served Milton and the surrounding communities for more than 50 years. You can find our commitment to your satisfaction in every department. Ram has many different special packaging options available for their 1500, 2500, and 3500. These special editions include the Big Horn, Hydro, Laramie, Sport, and Night - to name a few. These editions each come with special upgrades that can include tinted windows, all leather upholstery, upgraded tires and rims, sun roofs and much more. 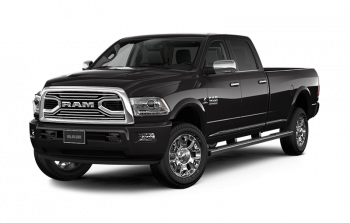 If you're not in the market for a brand-new Ram truck why not check out our previously owned selection. Purchasing pre-owned is no headache with Milton Chrysler as we properly inspect each vehicle before it hits our lots. If there's any implication in the truck, we'll either fix it or won't resell it. There's already so much of a headache when buying directly from an owner or online, so we don't want to waste any more of your time! Over the years Ram has been recognized countless times for their 1500 pickup. These awards include the Canadian King Truck Challenge in 2014, 2016 and 2017, Wards 10 Best Engines, and 2018 award for AJAC's Best Pickup Truck in Canada. You know you're driving a quality vehicle when you own a Ram pickup. Milton Chrysler takes pride in our customer service and we'll do all we can to ensure you have a pleasant experience. Our friendly sales associates can assist you with your vehicle purchase while our financial department liaisons between you and the bank to get your loan approved without hassle. Our service team is also available to you, so you can keep your vehicle running like new! For more than 50 years, Milton Chrysler has brought truly exceptional vehicles to the drivers of Milton and the surrounding communities. Today, we're proud to continue our tradition of automotive excellence by offering a superior selection of quality new and used Chrysler, Dodge, Jeep, and Ram vehicles. But we also know that we do more than sell legendary vehicles. We provide memorable dealership experiences, and foster a growing community of drivers all across Ontario. How do we do this? By always going the extra kilometer for you, no matter what your automotive needs are. Looking for something specific? Our experienced sales team will find it for you, and our financial experts will make sure it fits your budget. Already bought a vehicle? Our Service Centre has got what it takes to keep your car, truck, or SUV exceeding your expectations, kilometer after kilometer. You can find us at 81 Ontario Street North in Milton, ON, or call us at 905-878-8877. I purchased a vehicle from Krista and Diane in August. These two ladies are absolutely fantastic!!!! What a pleasant experience, and great customer service. The old fashioned kind that is hard to find. They really made you feel like you matter and I would recommend this dealership to anyone!